Hot guys are great and all, but there’s something much hotter than your average hot dude. That’s hot guys holding babies. 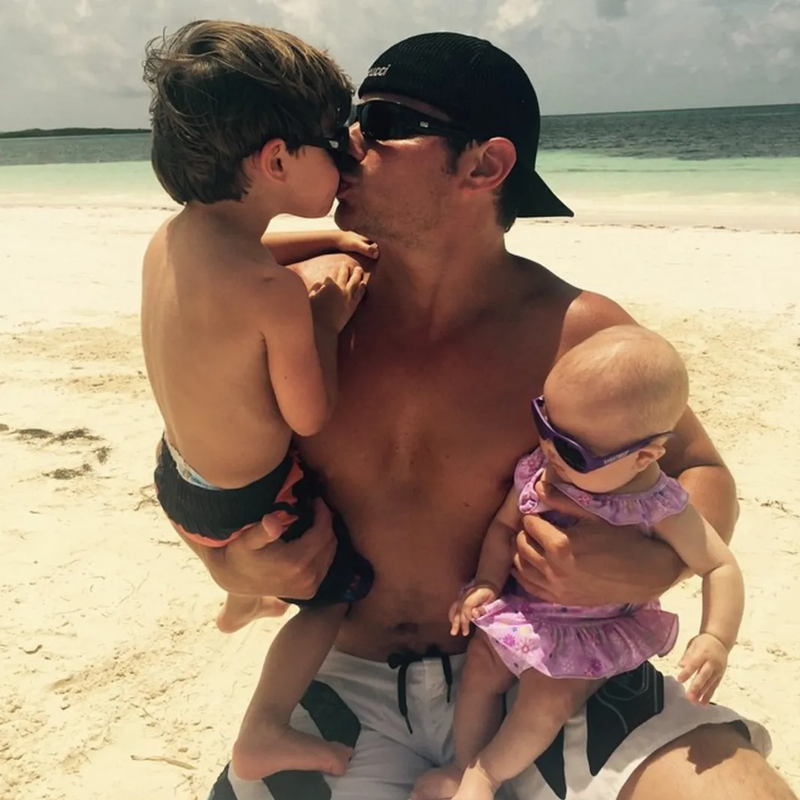 Not just any babies (though a man’s hotness is amplified when any baby is involved), but their babies. These hot men got 20x hotter just by holding their own babies! Chris + his daughter India = cuteness overload. 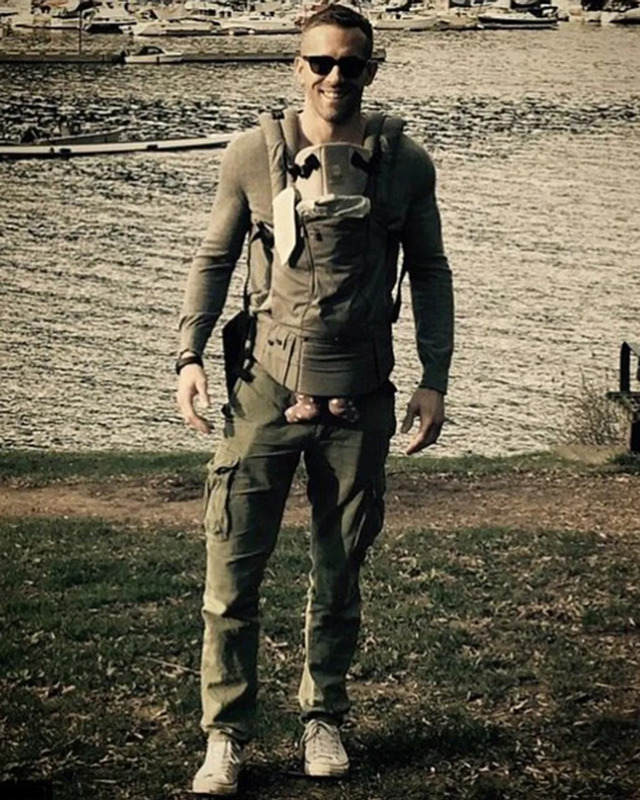 For any and all cute photos of Chris with his babies, just follow his wife Elsa Pataky on Instagram. We live for every photo there is of Channing with his adorable daughter Everly. Thank God for Jenna Dewan-Tatum posting cute pics like this! 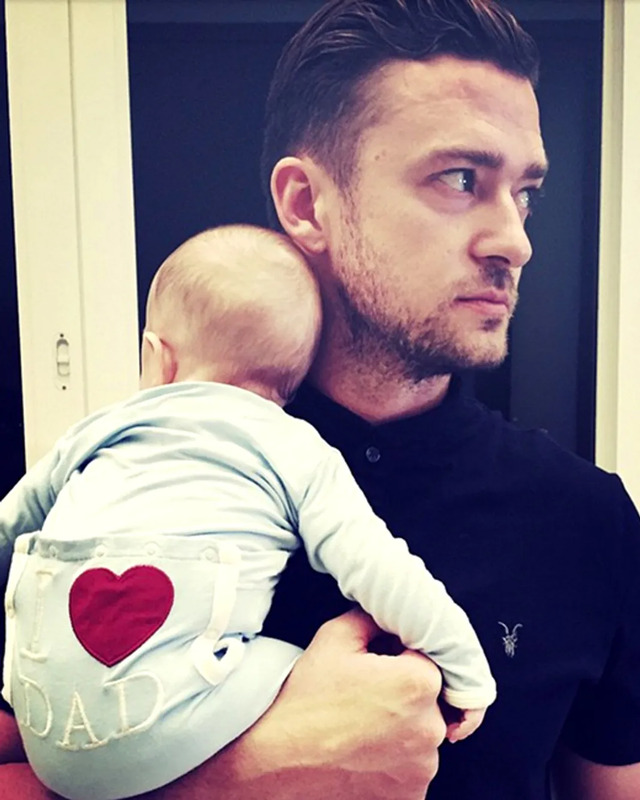 2015 is the year Justin Timberlake became a DILF. It was also the year that Ryan Reynolds became a hot daddy (even if everyone yelled at him & Blake Lively about this photo). Our hearts (and ovaries) cannot contain the feelings rushing through us after seeing this picture. 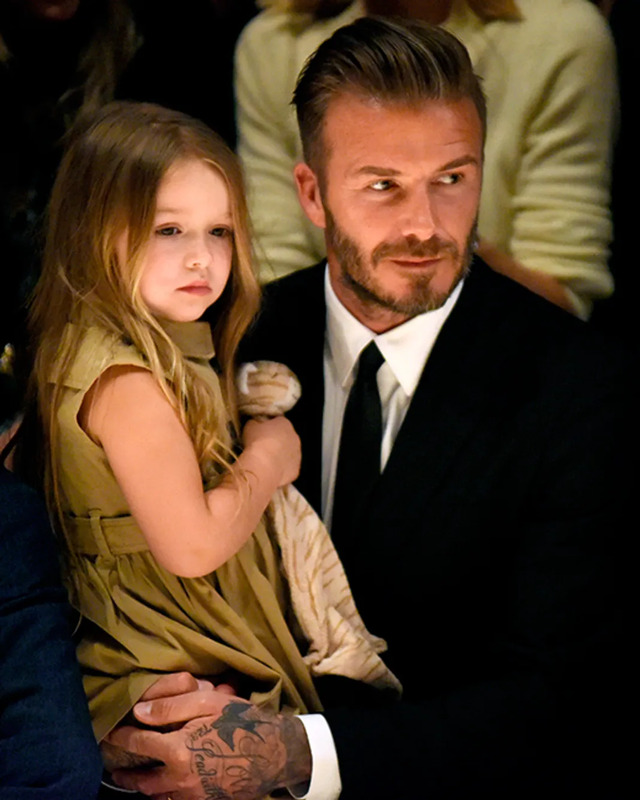 Everyone knows that David Beckham is mega hot, but somehow that hotness is amplified 10x when he's holding his daughter Harper. 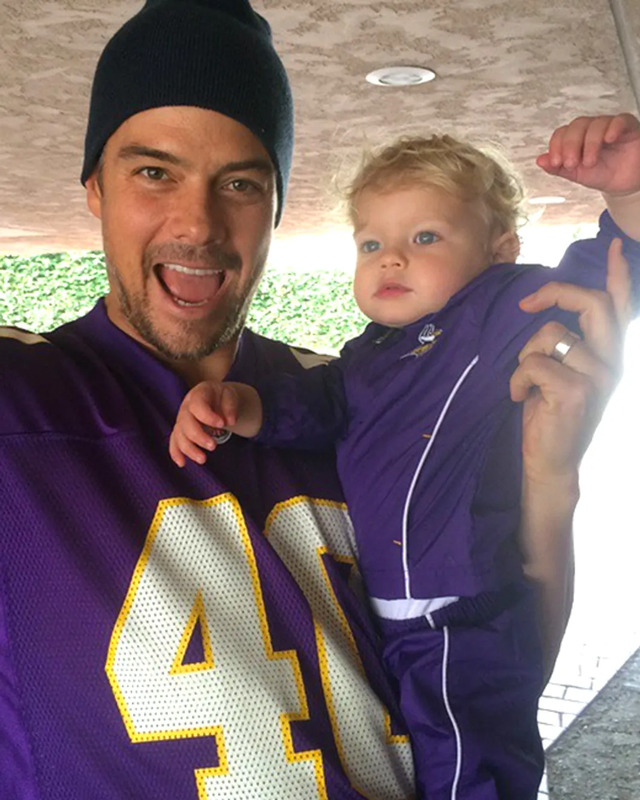 We are literally OBSESSED with Josh Duhamel and his adorable song Axl. 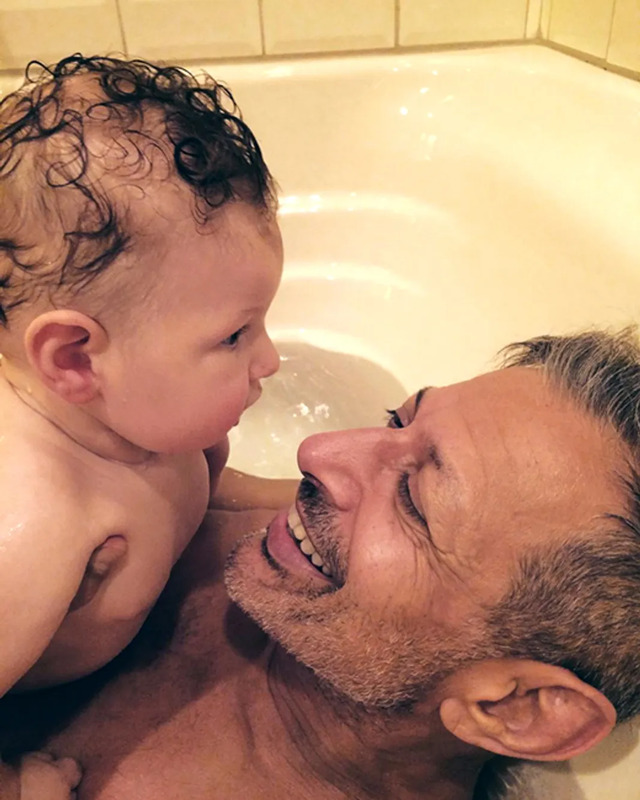 Jeff Goldblum became a first time father in 2015 and DAMN is that a good look on him. 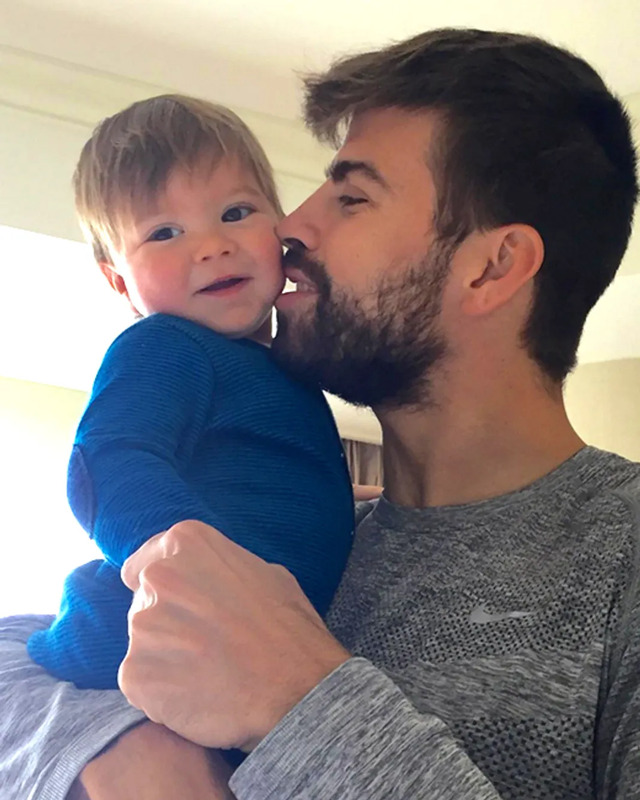 After seeing this photo, we know why Shakira has two sons with this soccer hottie. 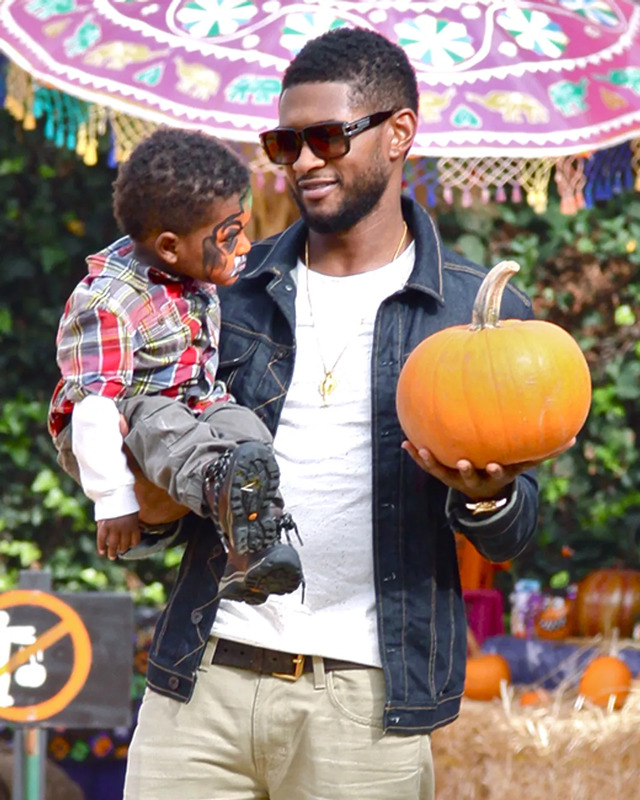 How precious is Usher with his son AND a pumpkin? If only Usher had his face painted too, this picture would be perfect. Matthew McConaughey is an ultimate hot dad without even trying! Mario Lopez definitely won brownie points with his daughter by taking her to see Inside Out and with us for just being so damn adorable. Stop the presses! 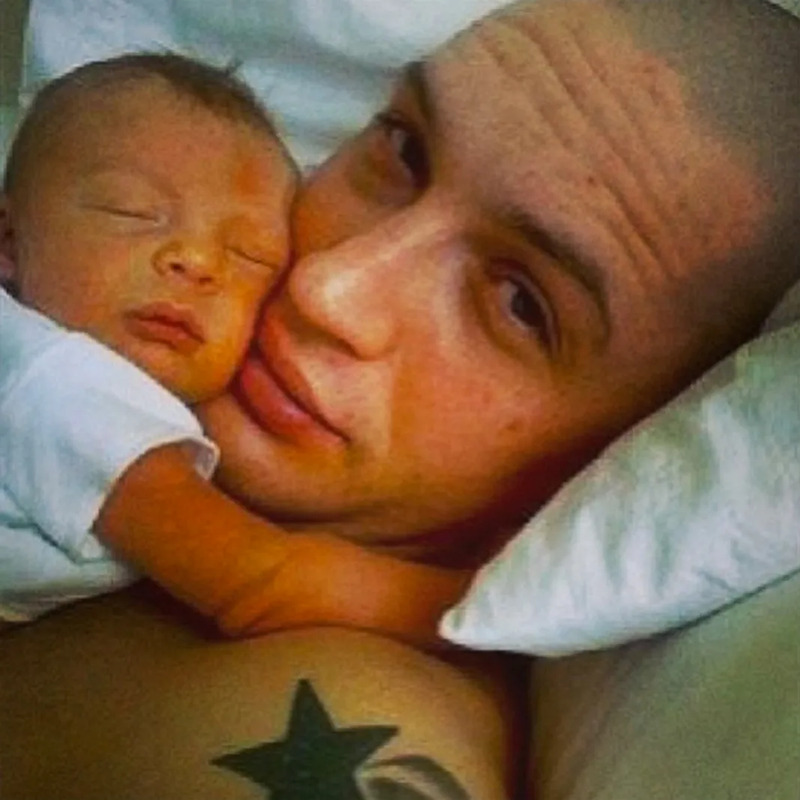 Tom Hardy is smushing a baby to his face and we physically cannot handle it. 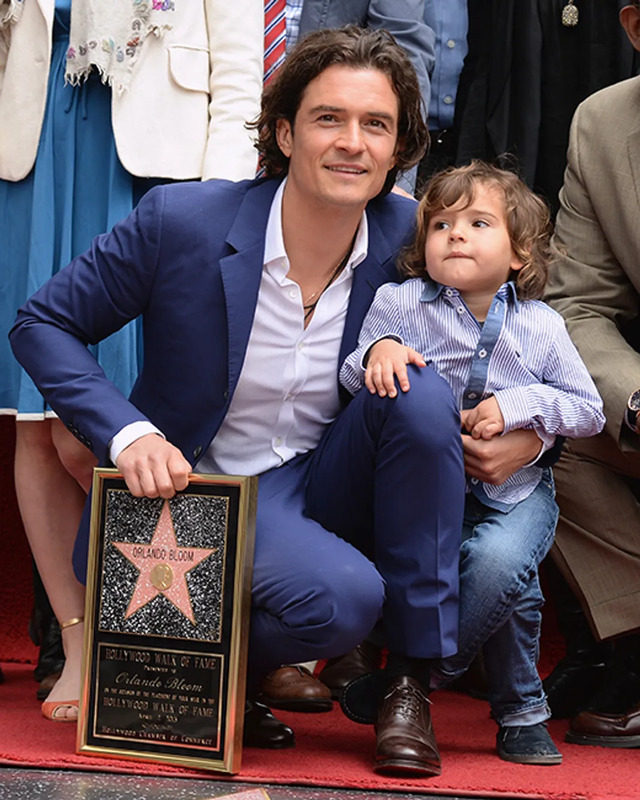 We are here for Orlando Bloom looking like that.